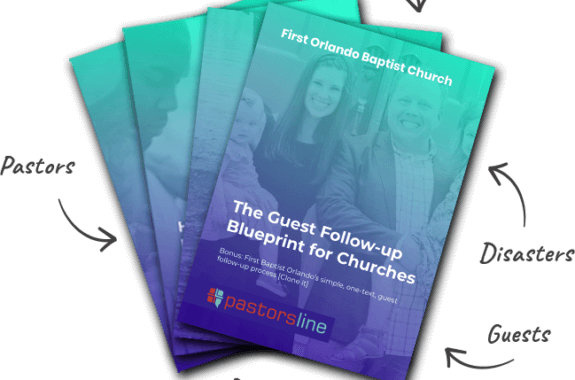 It is the ongoing response to msgs which strengthens your relationships with your church members and first-time visitors. So, PastorsLine makes sure that all new or unread msgs are listed at the top of the Inbox list. We happily noticed that some churches are actively using the ‘campaigns’ option to get their ministries more involved. Unfortunately, the big msg response was clogging down their Inboxes, making them more sluggish. So, we are now loading new msgs in smaller batches, keeping the Inbox flowing and peppy. Finished handling this batch? Click on the “Unread (load more)” button for another bunch. Want to load all your msgs at once? You can do that, too.